In December 2014 me and Skarphedinn Thrainsson (Skarpi), famous Icelandic photographer and tour operator, will join forces and arrange 7 days adventure winter photo tour among stunning landscapes of southern Iceland. 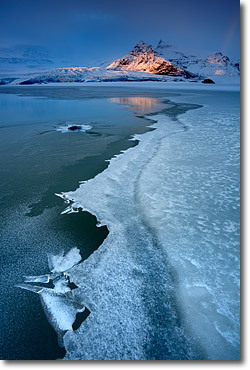 We will concentrate on Glaciers, Ice caves, frozen waterfalls, glacial lagoons and Aurora borealis photography. 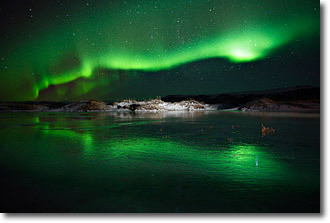 The itinerary will be open and adjusted accordingly to weather and aurora activity to make the most out of the tour.